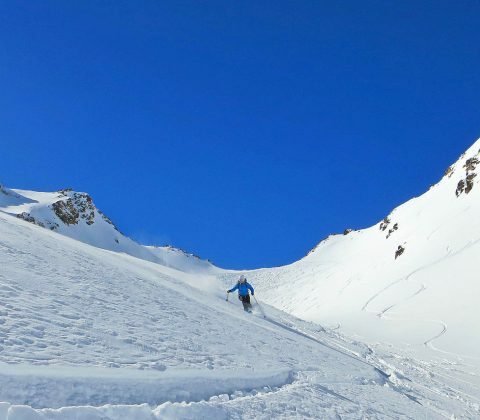 Multiday ski touring really is the best way to explore the mountains in winter! 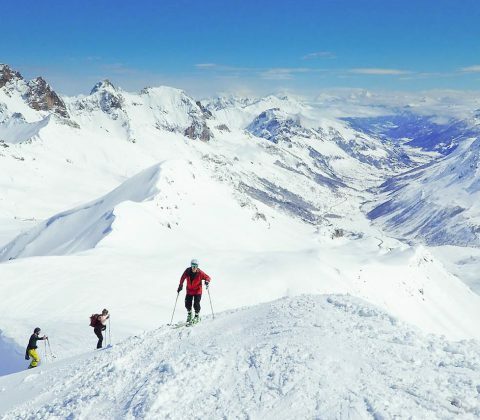 Our extensive range of hut to hut ski touring holidays in the Alps includes great classics such as the Haute Route, as well as many lesser known, but excellent tours in quieter corners of France, Italy, Switzerland and Austria. 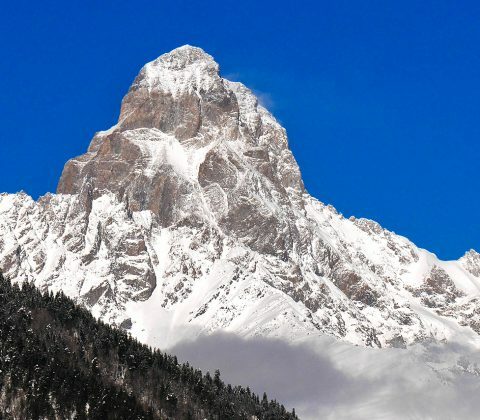 Some of our more adventurous trips involve nights in unmanned huts, or even camping on ski expeditions. For individuals and small teams with specific requirements, we also organise private guiding and bespoke package trips. 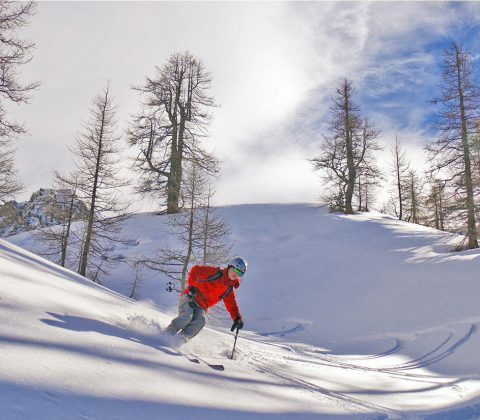 If you dream of leaving the crowds behind and exploring the backcountry, then our ski touring course in Chamonix is for you! 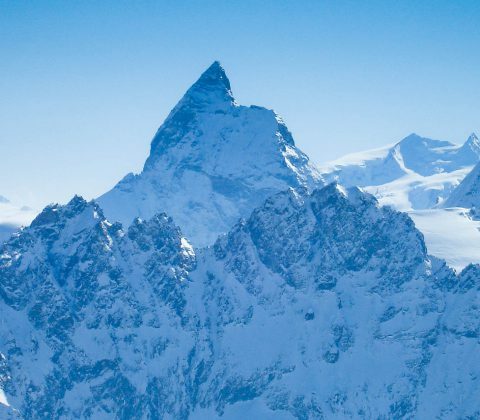 For keen skiers with some off piste experience, this course delivers the skills and knowledge for travelling safely through the mountains in winter.